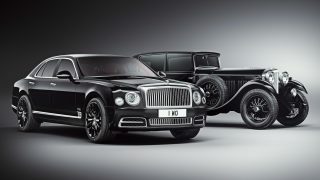 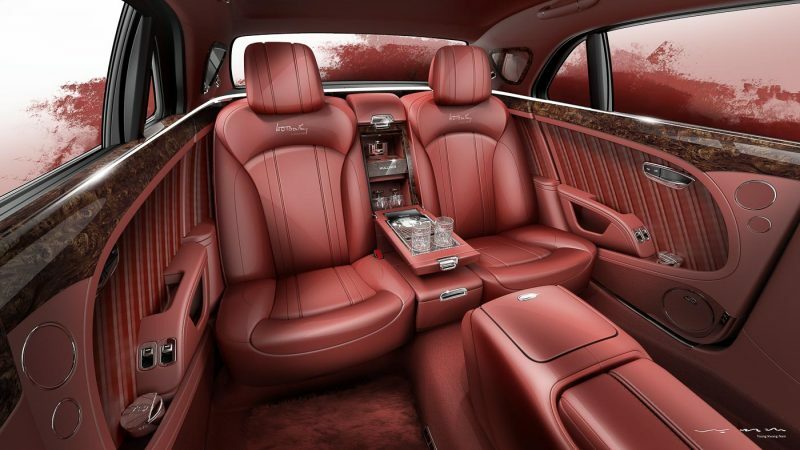 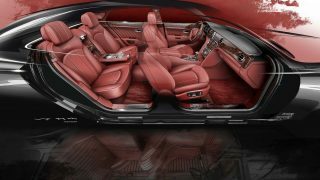 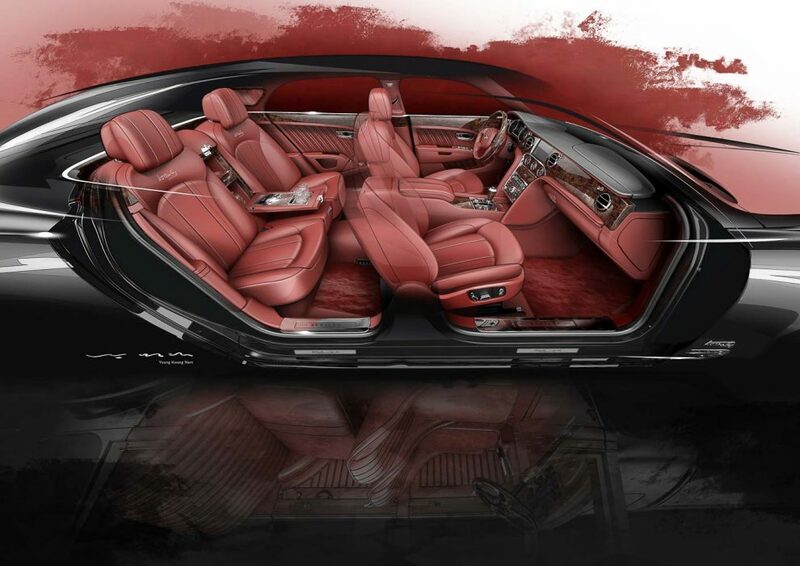 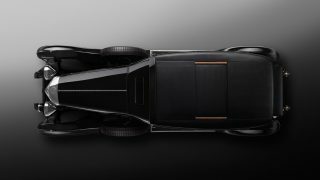 Bentley Motors is demonstrating its bespoke prowess with a new, very special, and limited edition Mulsanne – the W.O. 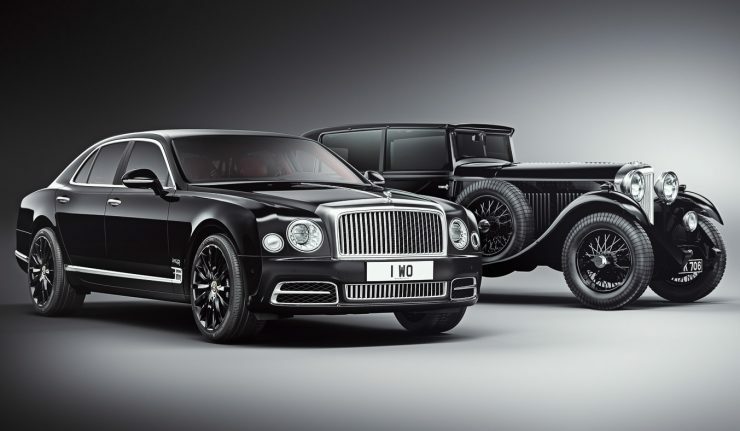 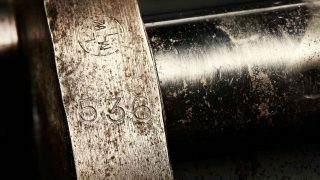 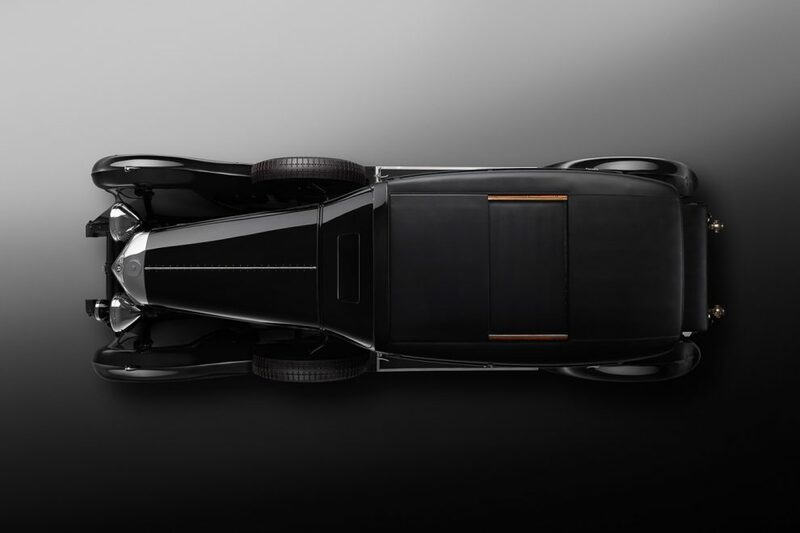 Edition by Mulliner – paying tribute to the company’s founder ,Walter Owen Bentley. 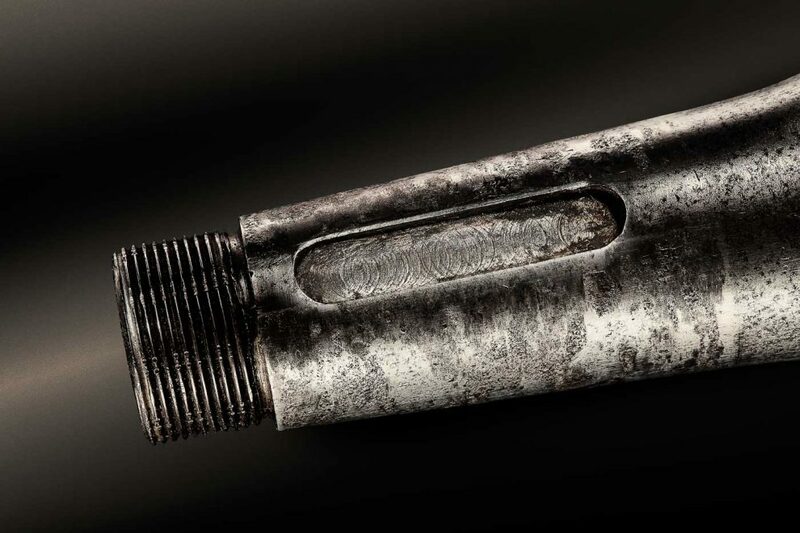 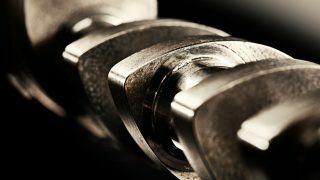 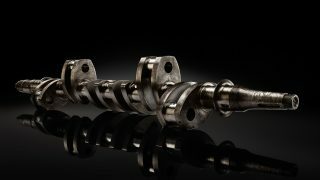 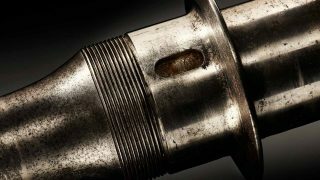 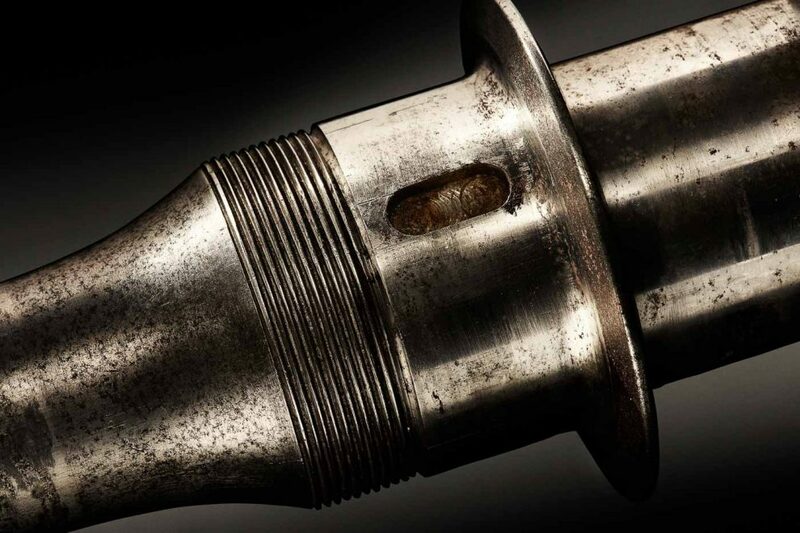 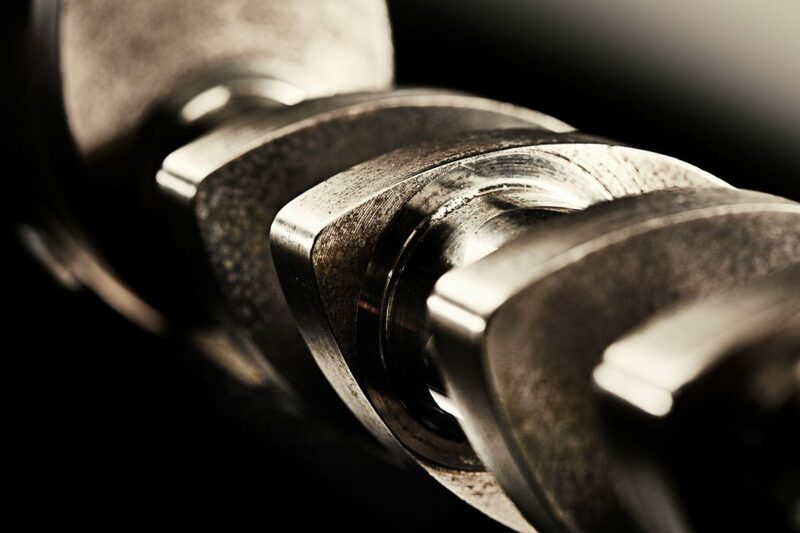 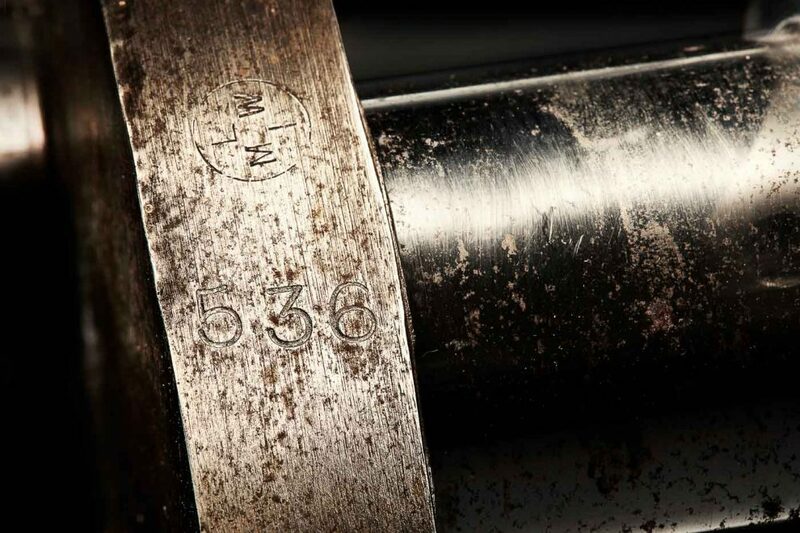 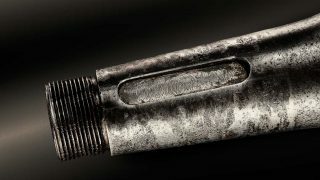 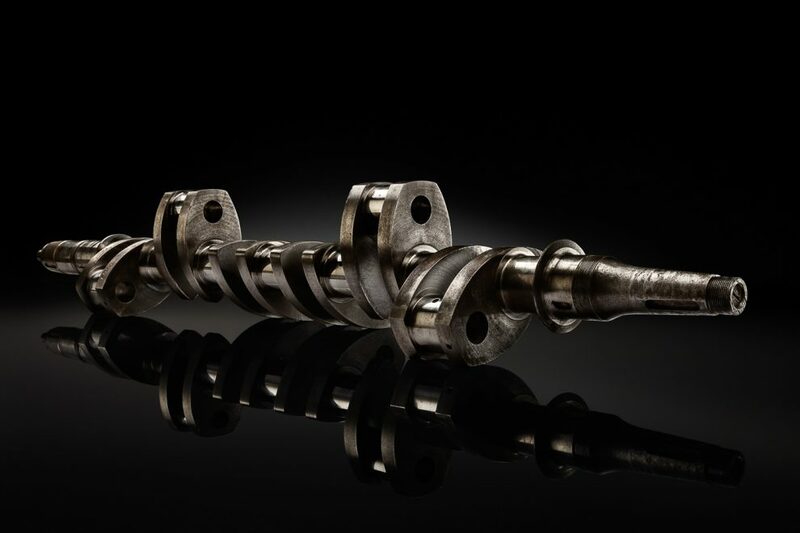 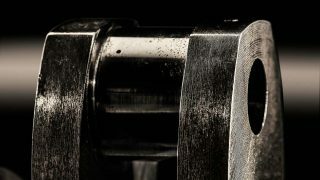 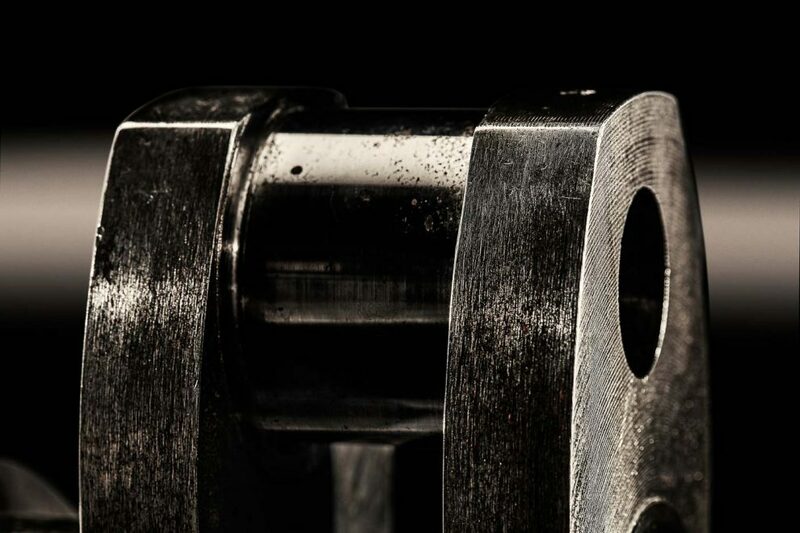 Inside each of the 100 limited edition Mulsannes, a slice of the original crankshaft taken from W.O. 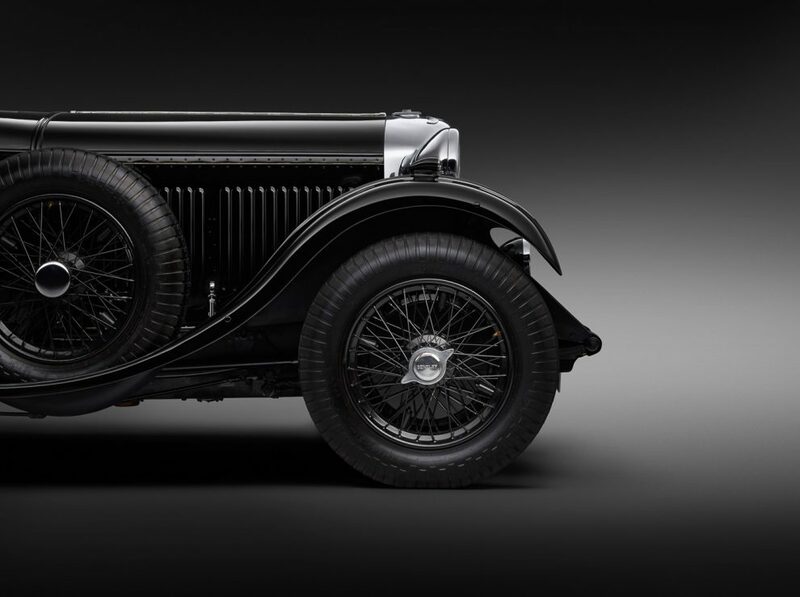 Bentley’s personal 8-litre car – a genuine piece of Bentley history – will be displayed. The Mulsanne W.O. 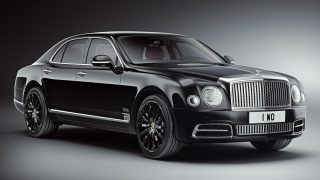 Edition can be specified on any three models from the Mulsanne range. 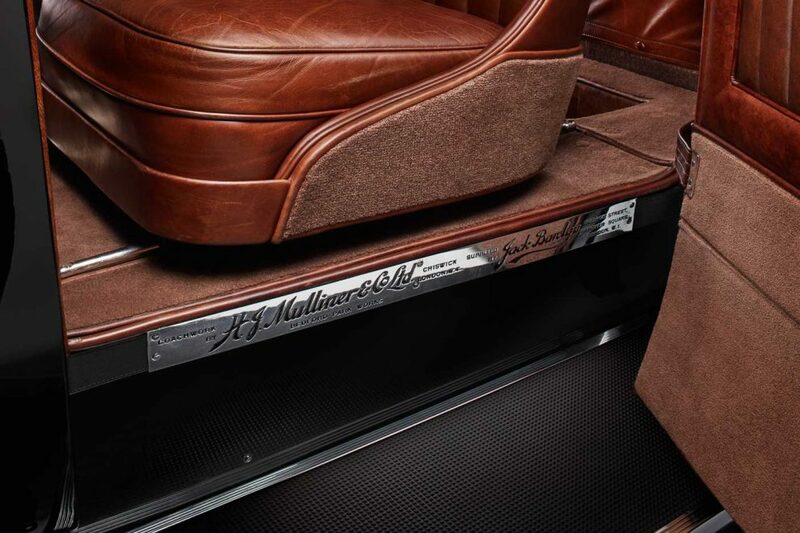 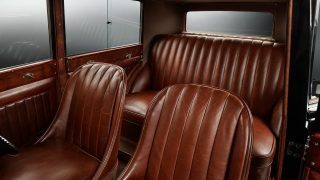 Key features include elegant Beluga black wheels and a stunning cocktail cabinet or a bottle cooler featuring a slice of crankshaft from W.O.’s own 8-litre engine set into the armrest. 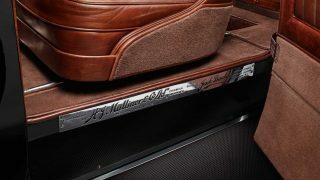 The interior also houses four different wood types and aluminium finishing that gives contrast and depth to the “artifact” displayed. 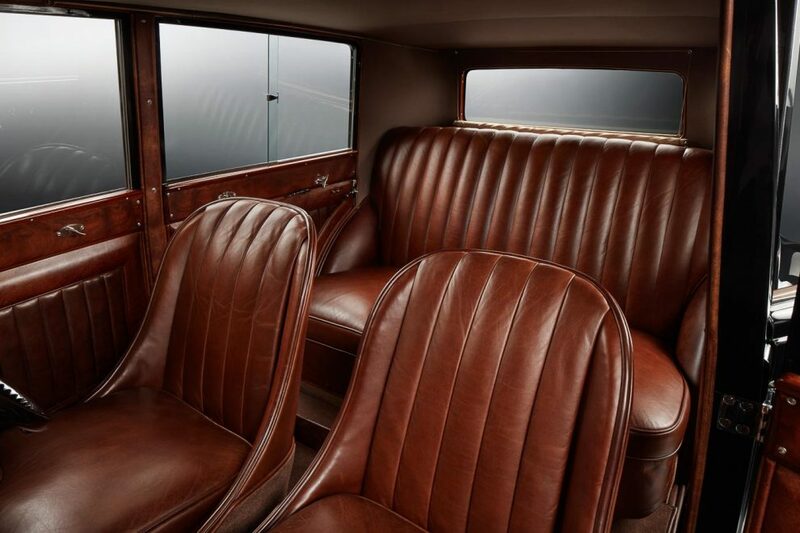 Elsewhere, the cabin has also been furnished with lambswool rugs, glass tumblers, privacy curtains to the rear doors, and a rear seat entertainment system. 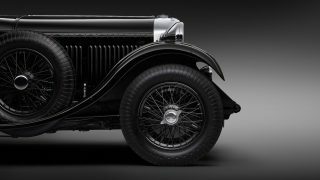 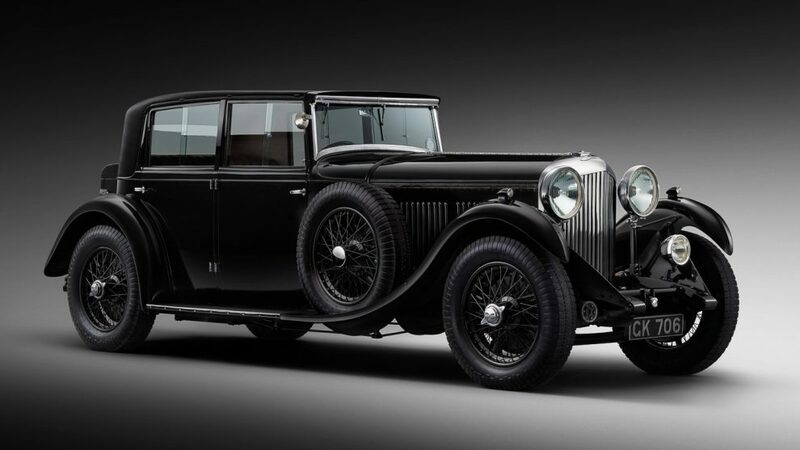 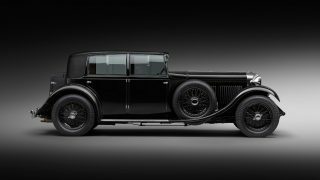 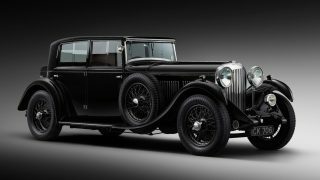 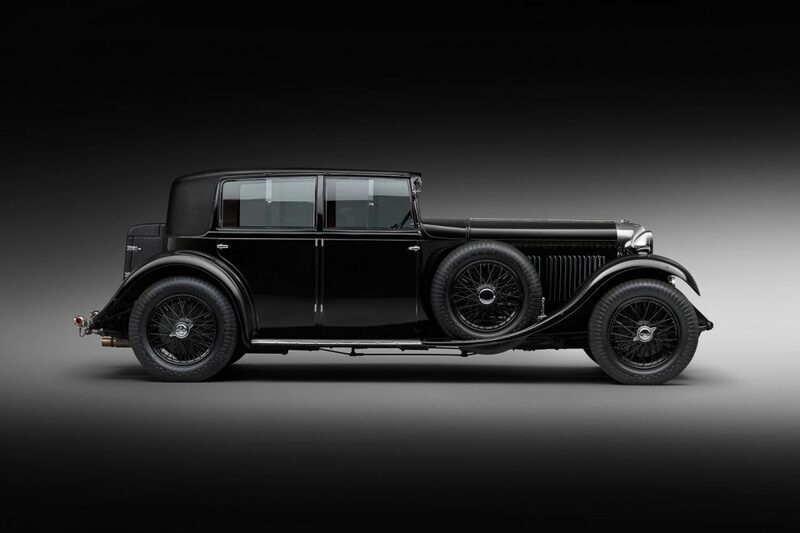 Launched in 1930, the original 8-litre car was described as W.O. 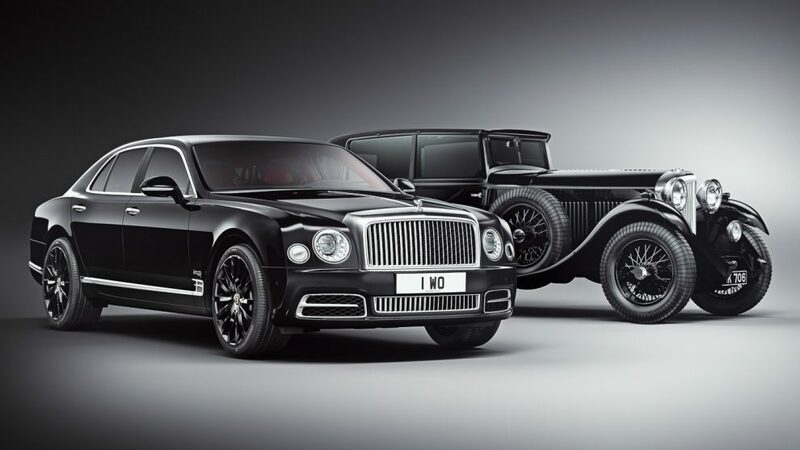 Bentley’s finest grand tourer. 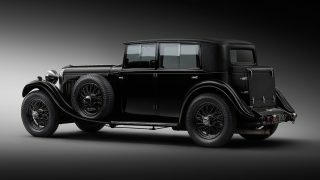 The original 8-litre straight-six was the largest and most luxurious Bentley of its time; with the most powerful engine in Britain.